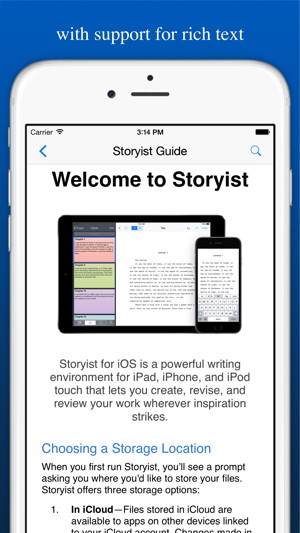 Storyist 4 is now available. Storyist 3 is still supported but is no longer in active development. 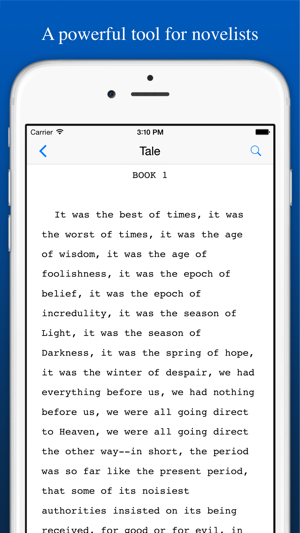 Please look for the free download of Storyist 4 in the developer link on this page, or visit storyist.com to learn more. 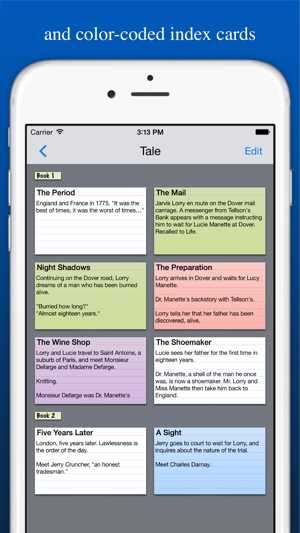 Storyist 4 is now available. Visit storyist.com/ios/upgrade to learn more. Hi. My name is Zoe and I am a blind writer. 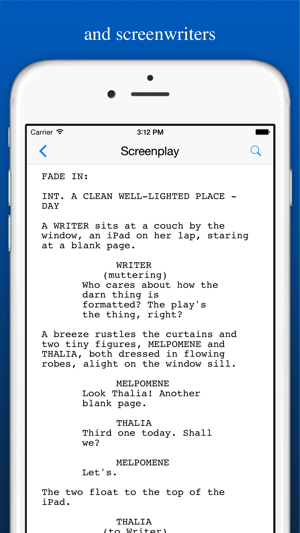 Your app works very well with the screen writing service for blind people built into iOS devices known as voiceover. However there are a few things that I am unable to access/do and I would like them to be fixed because my mother paid real money for this app and I’d like to get my moneys worth. I cannot use bold italic and underline, I cannot edit the headers or footers. And there are other things that I probably can’t think of right now but I’d really love them to be fixed. Until then I’m probably going to have to find another app to use. I know that you probably don’t know anything about voiceover or the blind community, and I wouldn’t be asking you to do anything if this app is free. But since it’s paid, I don’t want the money to go to waste. So please at least try to fix it. 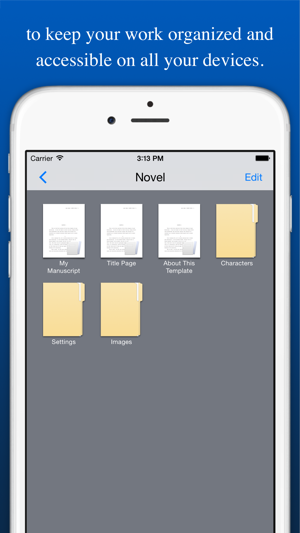 I have used other writing apps including Scrivener but this is the one I go to. It’s so easy to use. I find the others too complicated and not very user friendly. This one I can easily find my current novel among the others I have started. I can organize my materials in the provided folders or create my own. I can customize it to the way I work. 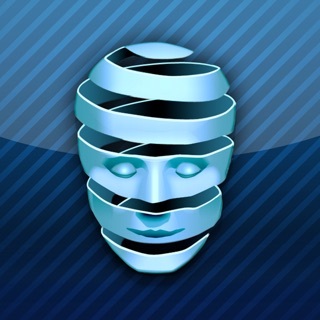 Highly recommend and I hope the developer never abandons it but keeps adding more features. It would be nice if you could add a reading mode, where the text would be in full screen and we could view how it would look if we exported it. It would also be cool if we could jump to different pages, chapters, sections, or scenes if you’re reading a screenplay. I know that it would help me out a lot, so if you could do that it would be nice. Who knows? There might actually already be a way to do that. If there is then let me know, but if not it would make me really happy if you added it. Thanks.